Faraday Future wants out of key financial deal | Car News, Reviews, & Pricing for New & Used Cars. 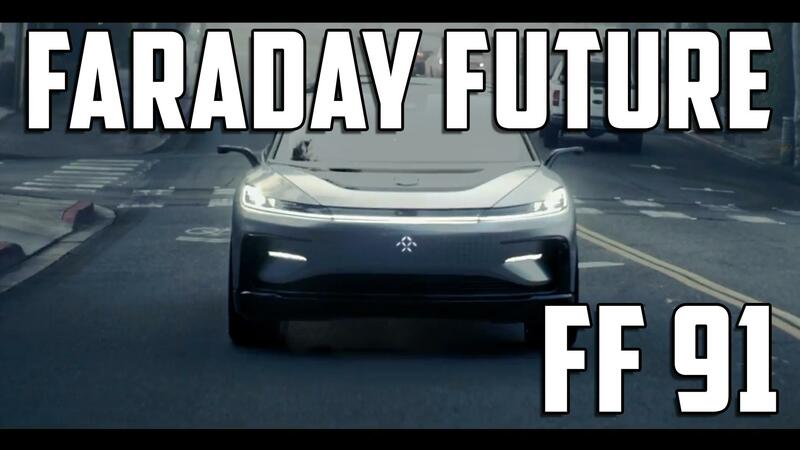 Things have mostly been looking up for Faraday Future lately, at least on the surface: it has a line of cash, testing has been in full swing, and it even started building pre-production electric cars at its US plant. The situation might not be quite as comfortable as it seems, though. A stock exchange filing has revealed that Faraday Future is pushing for arbitration that would cancel a deal to sell a 45 percent stake in the EV startup to China’s Evergrande Health Industry Group. Faraday chief Jia Yueting accused Evergrande of not fulfilling its end of the bargain, which includes both buying the company with the 45 percent stake (Season Smart) for $860.2 million and paying two $600 million installments in 2019 and 2020. To no one’s surprise, Evergrande saw things differently. It said it had been manipulated into paying Faraday $700 million in July (at Jia’s behest) after the automaker had burned through Smart Season’s initial $800 million. Evergrande also accused Jia of trying to strip the company’s rights to approve future financing deals. We’ve asked Faraday for comment. The arbitration battle hints at deeper issues. The Verge reported that Faraday was once again dealing with money problems, and hadn’t paid some partner companies for weeks. It reportedly chalked up the lack of payments to “delays,” but sources said that it was using the same stall tactics that it did when running low on funds in 2017. Some have gone so far as to file liens (claims to property until a debt is settled) in California, and a Nevada company has accused Faraday of owing $1.5 million for work done as far back as 2016. Combine that with reports of a fire that damaged the first pre-production car and Faraday may be in dire need of cash. If those claims are accurate, Faraday is taking a major risk by trying to back out. While the Evergrande pact comes with some major sacrifices, such as giving away the rights to intellectual property and some assets, Faraday likely isn’t in a position to cut off a financial lifeline. If it’s going to start regular EV production later in 2018, it may need whatever help it can get. Previous articleA podcast listener asks: Why doesn’t Subaru have a premium brand?